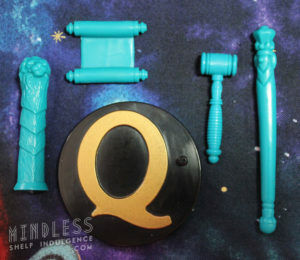 This version of Q, the second one released in this scale, includes aqua accessories and a unique Q base. 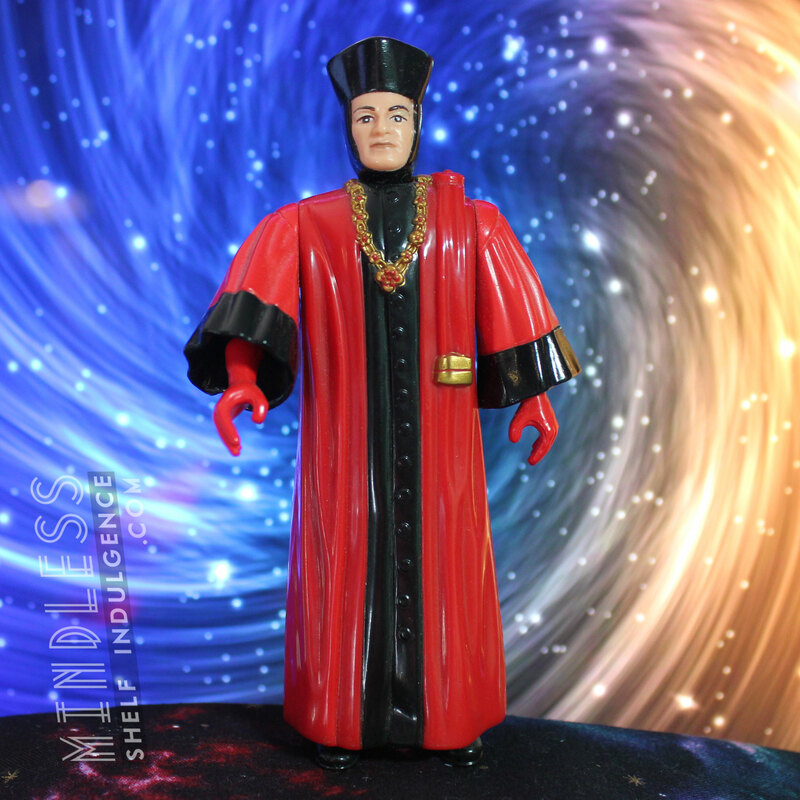 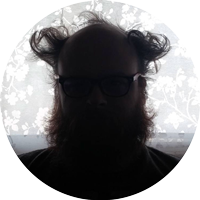 Q only appeared as a judge in the first and last episodes of Star Trek, ‘Encounter at Farpoint’ and ‘All Good Things…’ respectively. 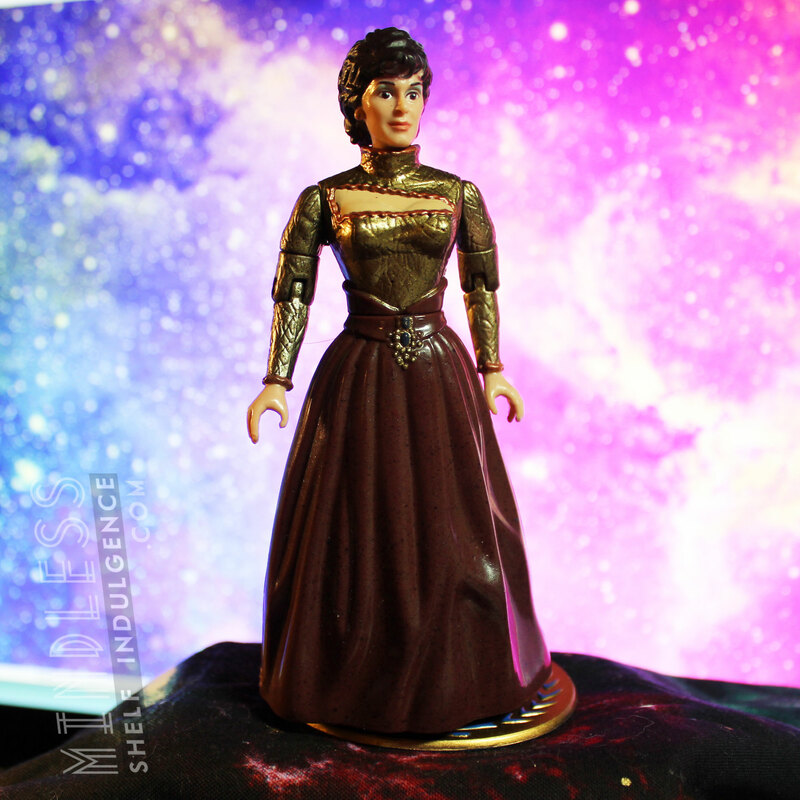 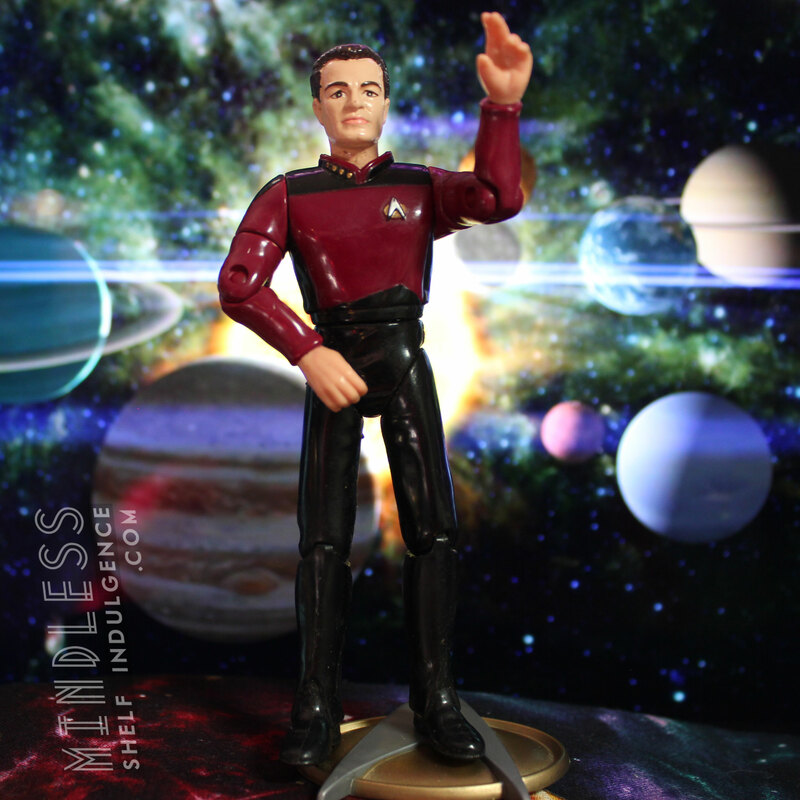 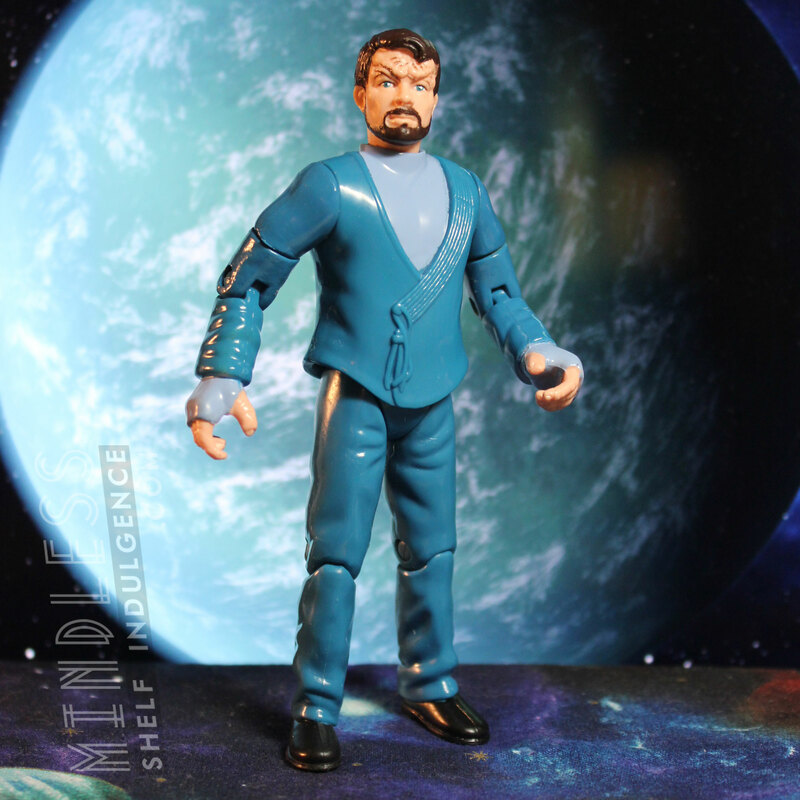 There would eventually be a Q in his DS9 uniform, a talking Q, and a 5.5″ figure of Q as a fancy fencing guy.